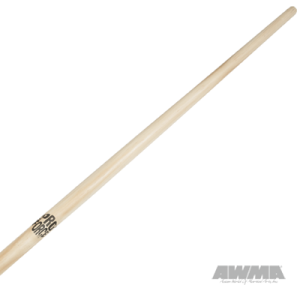 The holiday season is upon us again, which means that it’s time for our 3rd annual AWMA Blog Gift Guide. 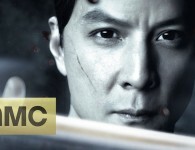 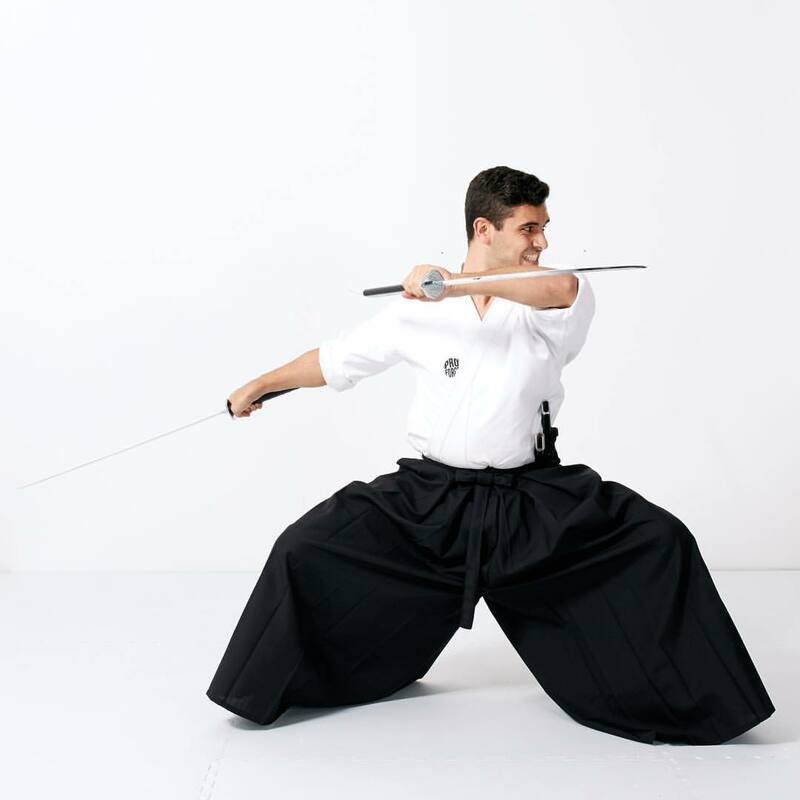 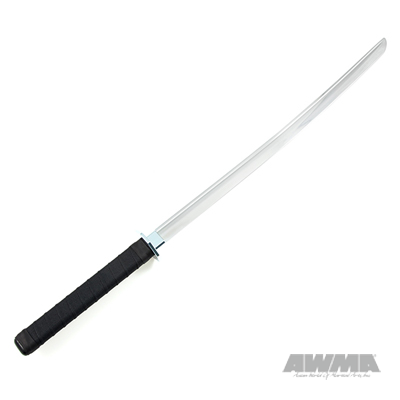 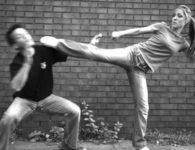 This year, we’ve assembled a whole new collection of suggestions to help you figure out what to get the martial artists and martial arts fans on your holiday shopping list. To kick off this year’s guide, we have gift suggestions from Gift himself. Gift Davis is a Los Angeles-based boxing instructor. 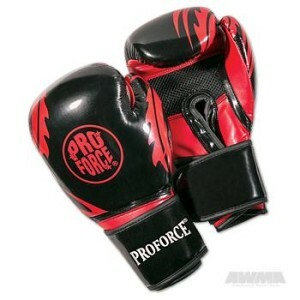 Gift, who recently appeared in an AWMA photoshoot, is a big fan of our ProForce boxing equipment. 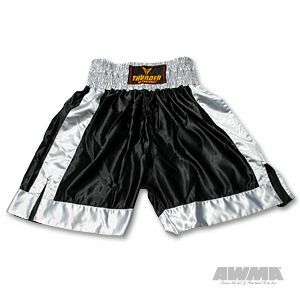 “Boxing myself for 20 years and training for 8 years, I’ve got to put a lot of gear to the test. 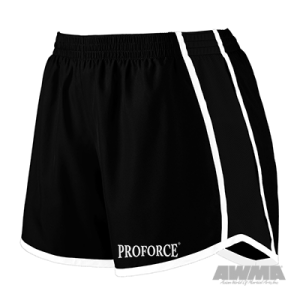 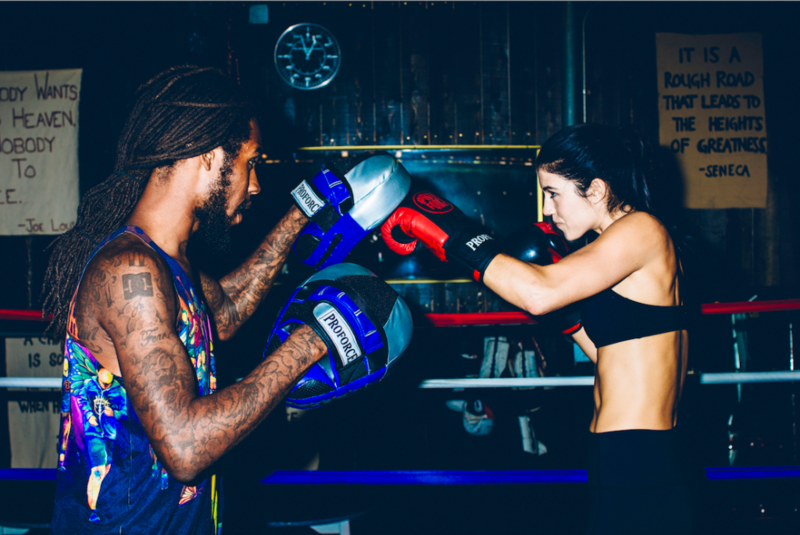 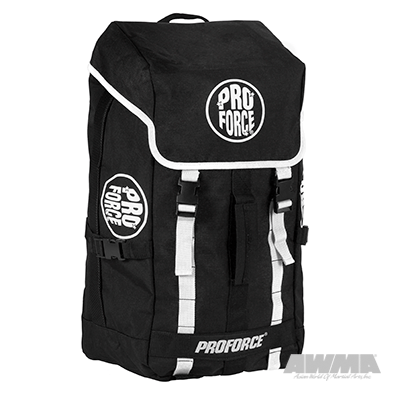 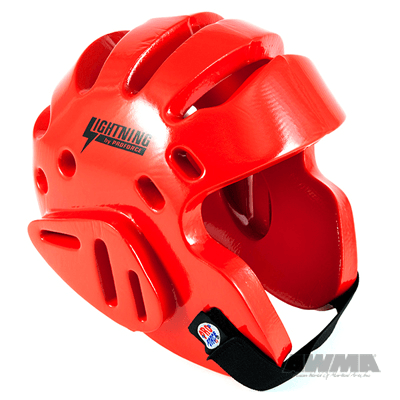 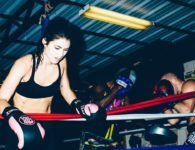 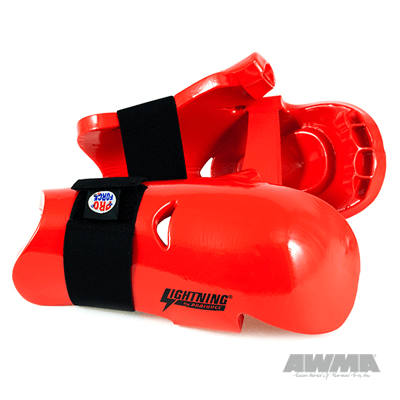 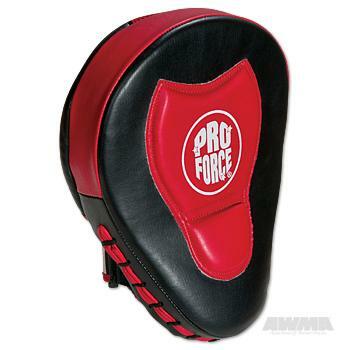 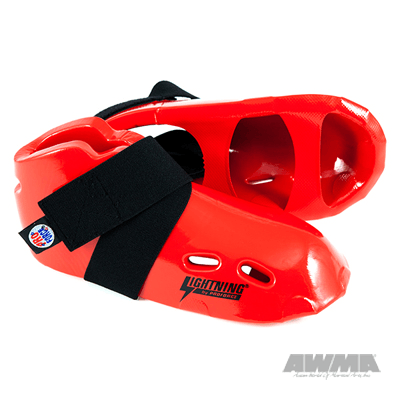 When I think about quality boxing gear ProForce is my go-to. 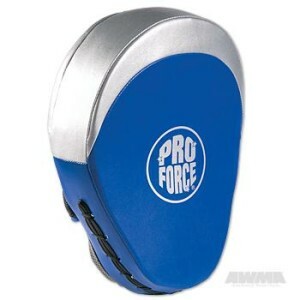 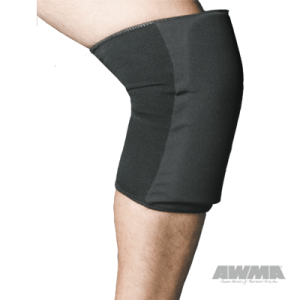 My clients range from ages 4-74 and all equally approve that ProForce not only works great, it looks great as well. 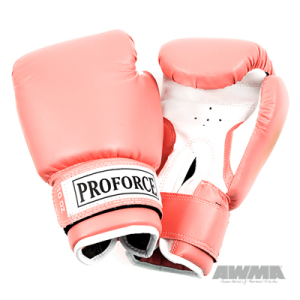 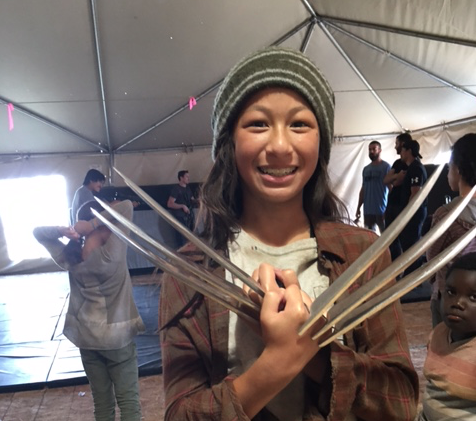 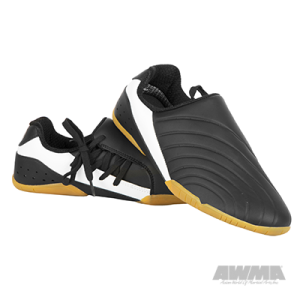 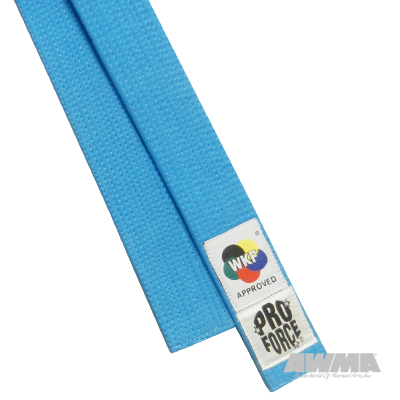 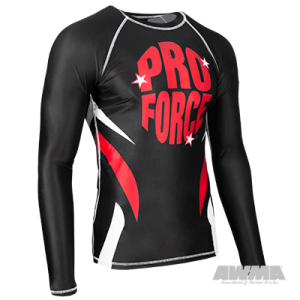 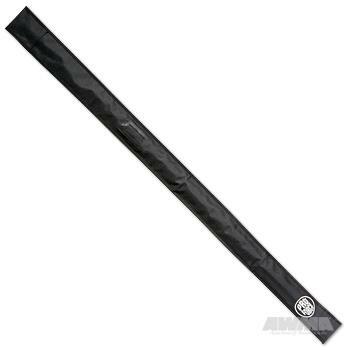 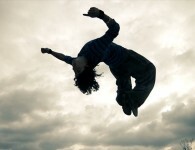 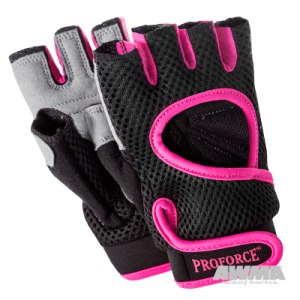 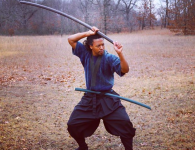 “My first experience with proforce products were the combat focus mitts. 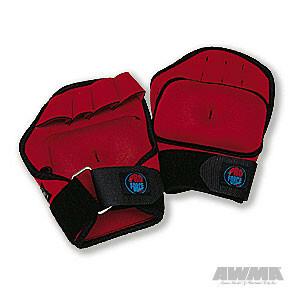 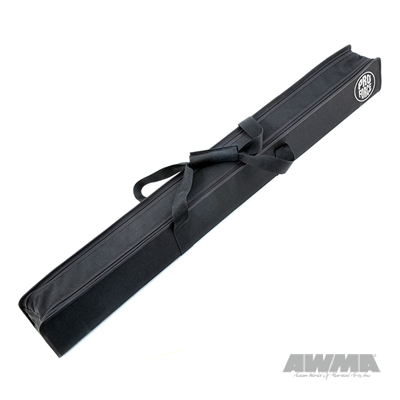 The thick and secure pad allowed my heavy handed client to push to his max while providing the most security for my hands and wrist,” Gift says. 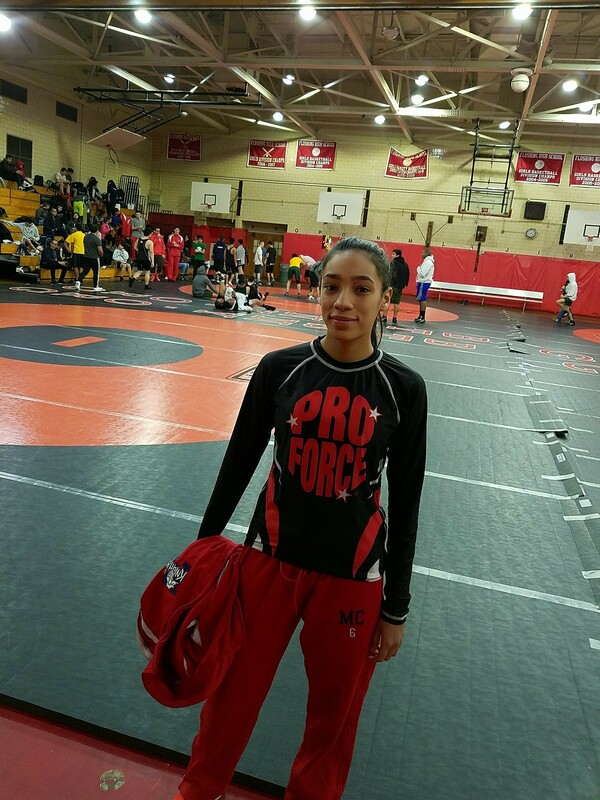 Destiny Vergara in her ProForce rash guard. 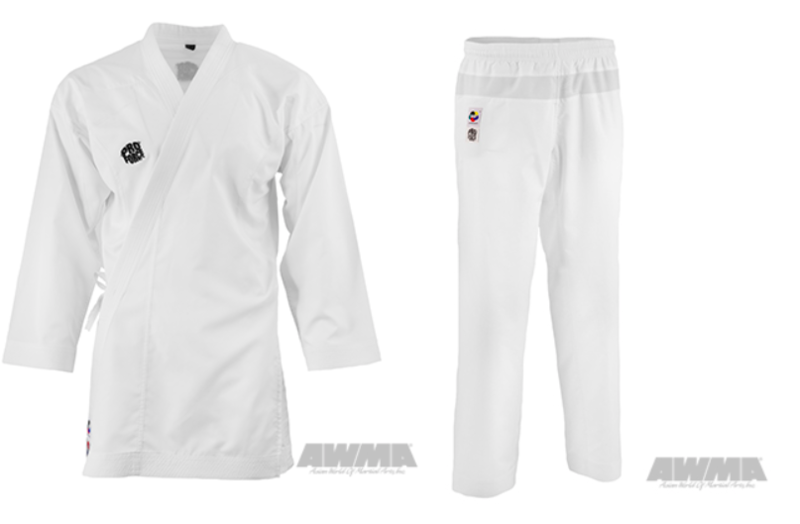 AWMA-sponsored athlete and multiple time USA National Karate Champion Destiny Vergara believes that a Proforce® WKF Approved Diamond Kumite Uniform Jacket ($53.95- $64.95) and a pair of Proforce® WKF Approved Diamond Kumite Uniform Pants are perfect for the karate competitor in your life. 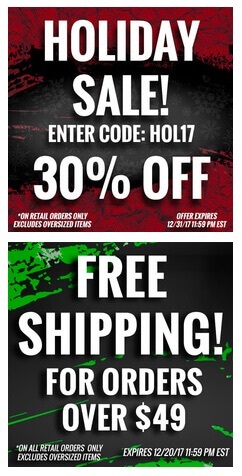 Happy Holidays and happy shopping from the AWMA Blog!